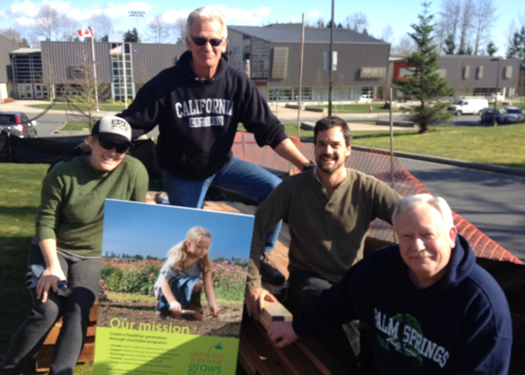 We’re happy to let you know that Plant a Seed & See What Grows Foundation’s first sponsored project is now underway in North Vancouver, BC at the Sutherland Secondary School! Located at Sutherland Ave. and 19th Avenue, this school is home to 885 students. Through the great work of North Shore Neighbourhood House’s Edible Garden Project* and a successful online campaign, the Foundation sponsored the school’s 165m fence. 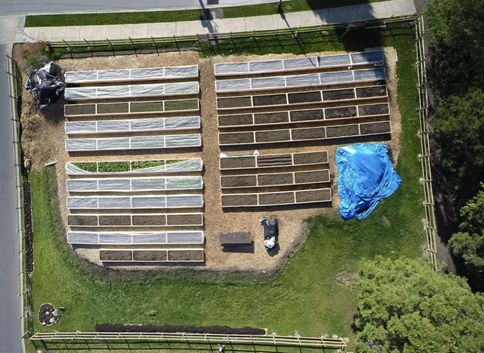 Here’s an aerial photo of the Sutherland Schoolyard Market Garden. Photo courtesy of @imagiNet on Twitter. The Sutherland Schoolyard Market Garden is a one-third acre urban “farm” located on the front lawn of the high school. 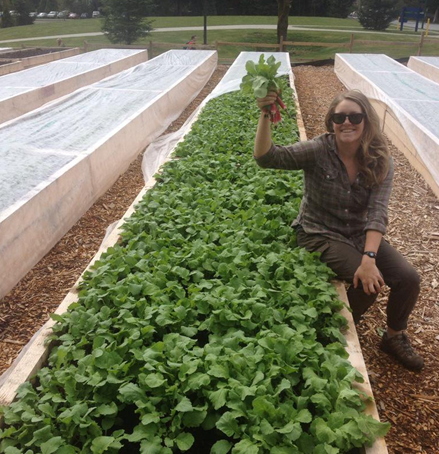 The North Shore Neighbourhood House’s Edible Garden Project (EGP) manages the Sutherland Schoolyard Market Garden and worked with the school and community to establish the market garden just last March. A once underused lawn is now home to over 60 raised garden beds that grow produce for sale. Revenue from the produce sales helps pay a full-time farmer and cover the costs of operating the market garden. Teachers and students are working with EGP staff to develop ways to participate in the garden and use it as an outdoor classroom. In the month since the garden opened, students have participated in building raised beds, planting a pollinator garden, and are contributing to the design of an outdoor classroom. The EGP team is training teachers on how to use the space, doing presentations in classrooms, and facilitating class sessions out in the garden. EGP is working with the entire school community to show how this garden can be integrated into the day-to-day school program at Sutherland Secondary – we’re creating a welcoming and educational environment for everyone to get involved in. Here are some of the many raised garden beds that the students built. The Sutherland Schoolyard Market Garden project would not have materialized if it were not for its school’s dedicated teacher, Cynthia Bunbury. Cynthia walks her dog by the Loutet Farm everyday, and knew that her school needed something like it on their unused front lawns. Cynthia worked for two years with the staff at the EGP to develop an agreement with the North Vancouver School District, and is excited to see the project up and running! 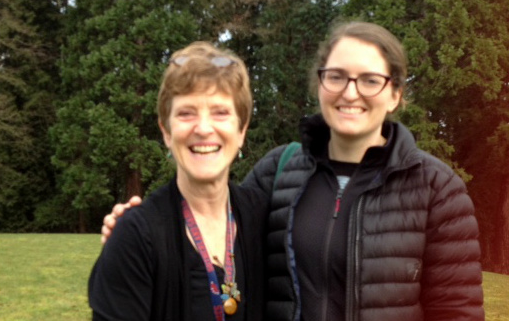 Cynthia Bunbury, Sutherland Secondary School teacher with Emily Jubenvill, Program Manager Edible Garden Project. 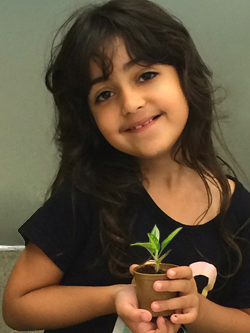 Here’s a photo of the Plant a Seed & See What Grows Foundation volunteers who made the fence possible! L-R: Holly Roote, EGP; Jim Cutts, volunteer; Gavin Wright, EGP Farmer and the wonderful Wayne Cutts, volunteer. We’ll keep you posted on the schoolyard market garden’s grand opening!